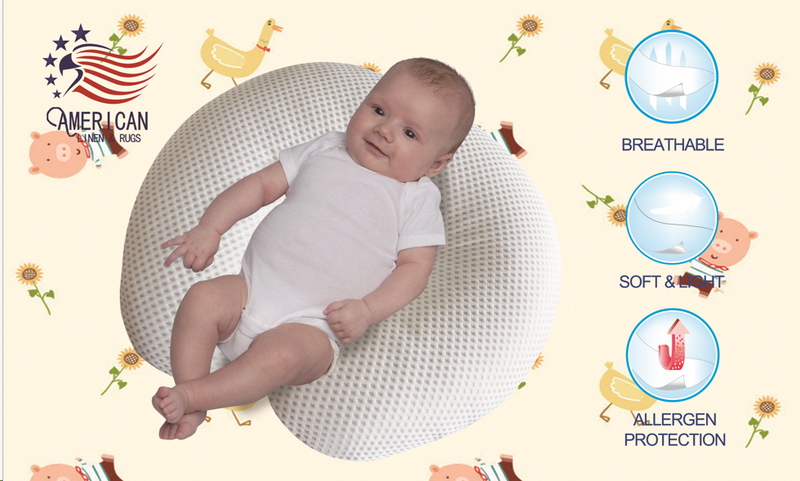 1.Specially designed for mother and baby to provide versatile, multi-purpose support and comfort from pregnancy through baby's first few months. 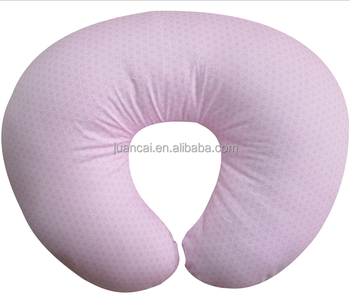 2.Provide back or neck support for expectant mothers. 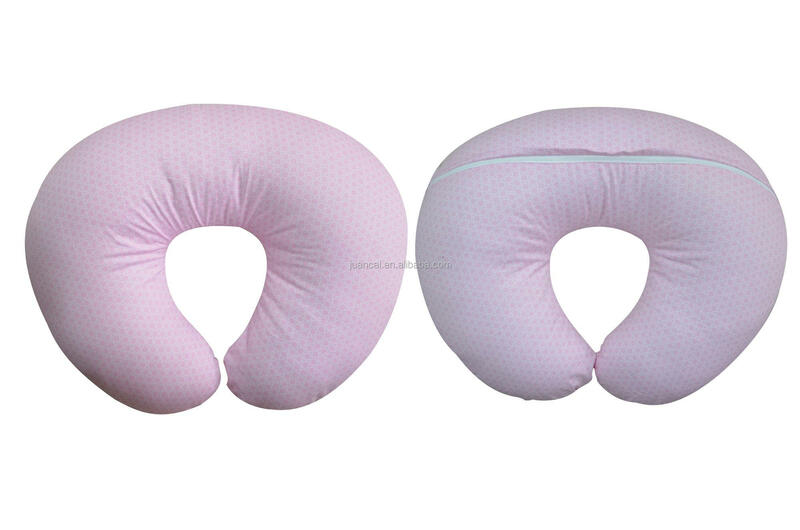 3.Elevates babies while nursing to support and ease tension on Mom's neck, shoulders and back. 4.help to support babies as they learn to sit on their own. Welcome to contact with me ,we can give you optimum price and best services! Q: 1. Can we have the sample order? Yes, sample order are welcomed to test and check quality. Q: 2. What is the lead time for sample? Available sample needs 3 days more or less, customized sample needs one week. Q: 3.What express do you often use to send the samples? 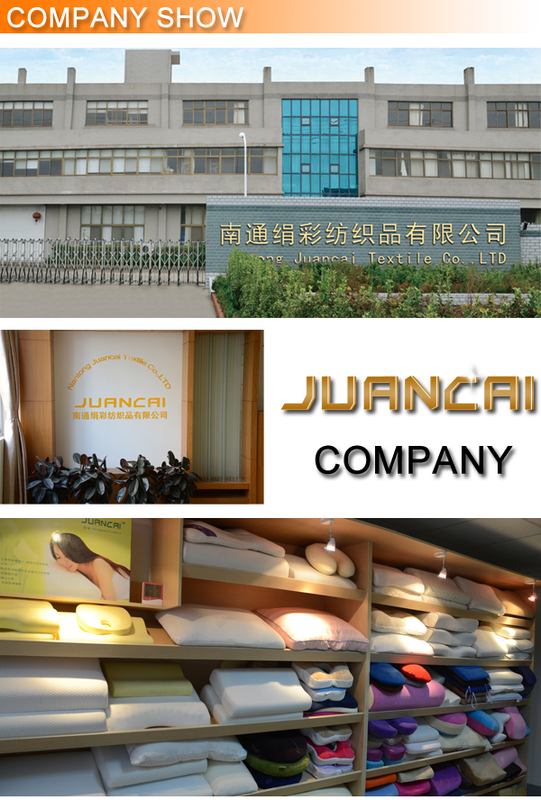 We usually express samples by UPS, DHL,FedEx . It usually takes 3days more or less to arrive. Q: 4. Is there a possibility to private label on it? Yes, we can make your logo on the product or on the care tag. Q: 5. Can we make our own printing design? also can make the cover in different material,size and package as your requirements. Q:6.How long for manufacturing all the products once we place orders? 35~40 days since CNY is coming.